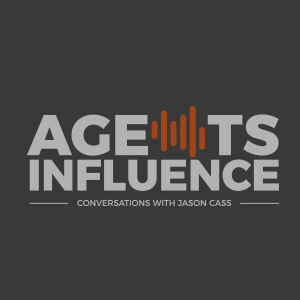 In today's episode of Agents Intelligence, host Jason Cass interviews Wessly Anderson, CTO of Agency VA. Jason and Wessly discuss innovation and transformation in the insurance industry ranging from new data solutions to new agency strategies. Introduction of Guest, Wessly Anderson--CTO. Wessly entered insurance to be able to innovate with his tech skills. 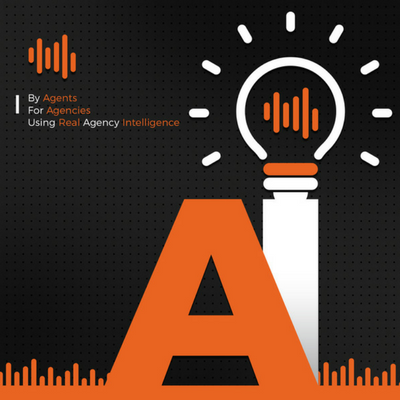 With two agencies, Wessly A/B tested his agency in California against his agency in Utah. There is nothing to be afraid of in insurance right now. Wessly doesn´t make decisions based on what he thinks or feels. He makes decisions on the data. Efficient means you are doing same with less while productive means doing more with the same. Insurance needs to get to a Minimum viable product--release a beta test. Get something out there. Insurance typically lags behind other industries when it comes to technology. Many insurance agencies shy away from data. Data is the path of the insurance future. 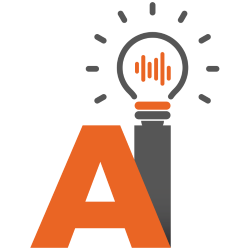 Automation will not replace agents but rather complement them.